MOVE FASTER. GET SECURITY AND COMPLIANCE AT DEVOPS SPEED. 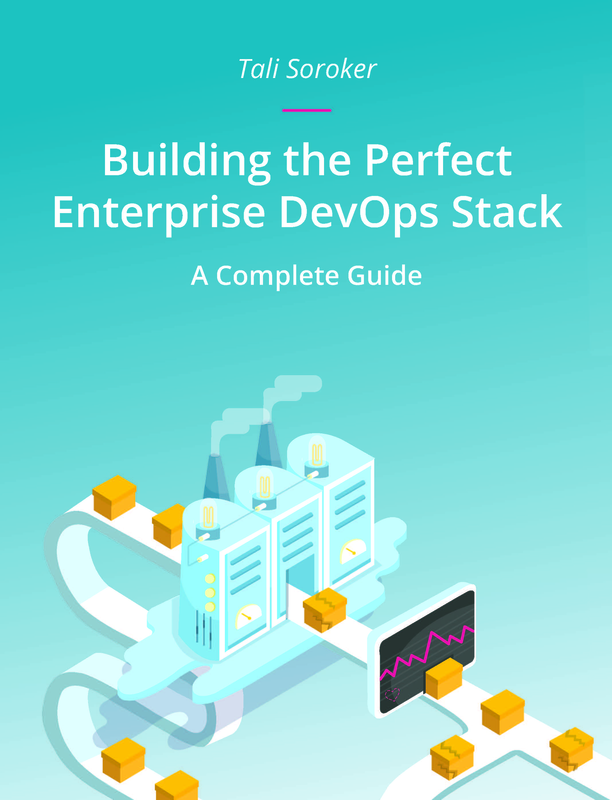 DevOps – a software development and delivery process that emphasizes communication and collaboration between software development and operations professionals – is predicated on principles of automation, short-loop feedback, and constant communication. As this model achieves wider adoption in the enterprise, security teams have often been excluded, largely because current security tools and processes were not built for automated toolchains – they add both time and cost to the development cycle, which is anathema to the DevOps model. This complementary eBook is offered by CloudPassage.